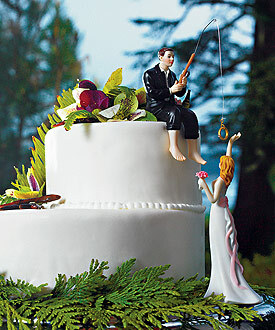 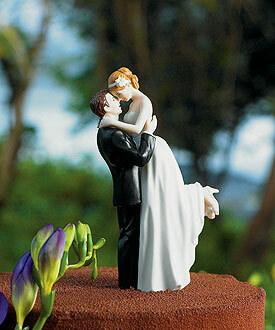 Cheeky Couple Figurine "My Main Squeeze"
Hudson Valley Ceremonies is a licensed retailer for Wedding Star. 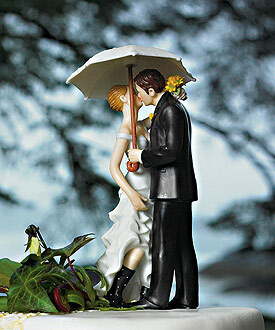 Check out Wedding Star for all of their great wedding items and ideas. 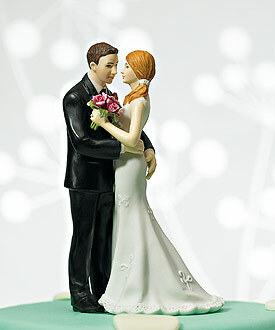 Then contact us for a great price on your items.